Alpha Squad leader Vin Michaels is battling more than just aliens, he's fighting to win back Helen Scott's heart. 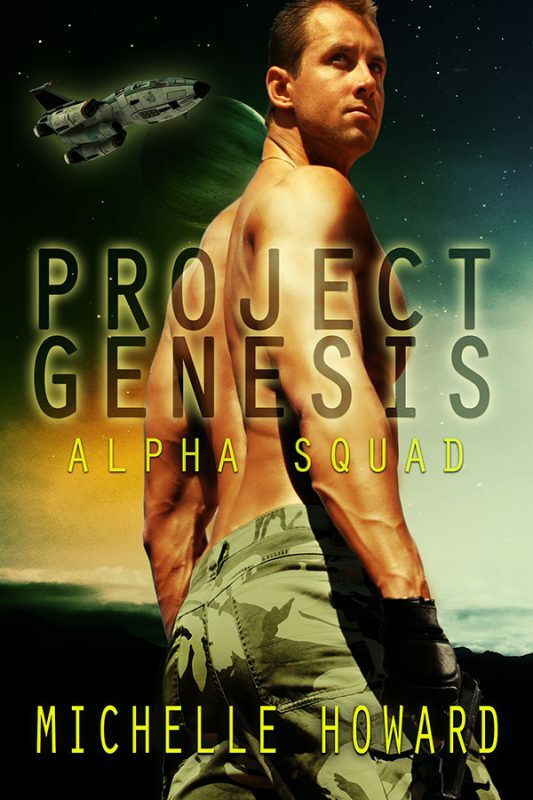 Vin Michaels gave up a lot when he “volunteered” for Project Genesis: a career, a normal life and a budding romance with the career-minded Helen Scott. But what else was he supposed to do when the government offered him no other option? With a battle brewing on both fronts, Vin wonders if he’ll ever win either of them.